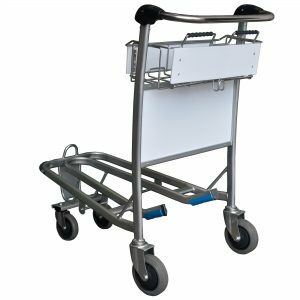 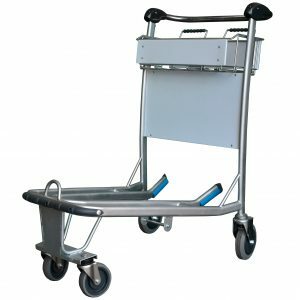 As the most popular trolley in the Explorer Range, 4 Wheel Stainless Steel Airport Trolley is a popular and flexible airport trolley available. 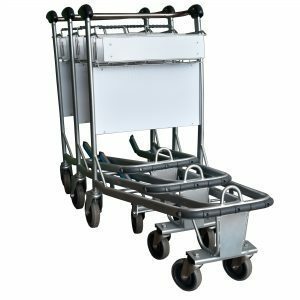 Its heavy-duty steel frame makes it far tougher than other trolleys of similar size and design, yet it retains the control and manoeuvrability of a regular airport trolley. 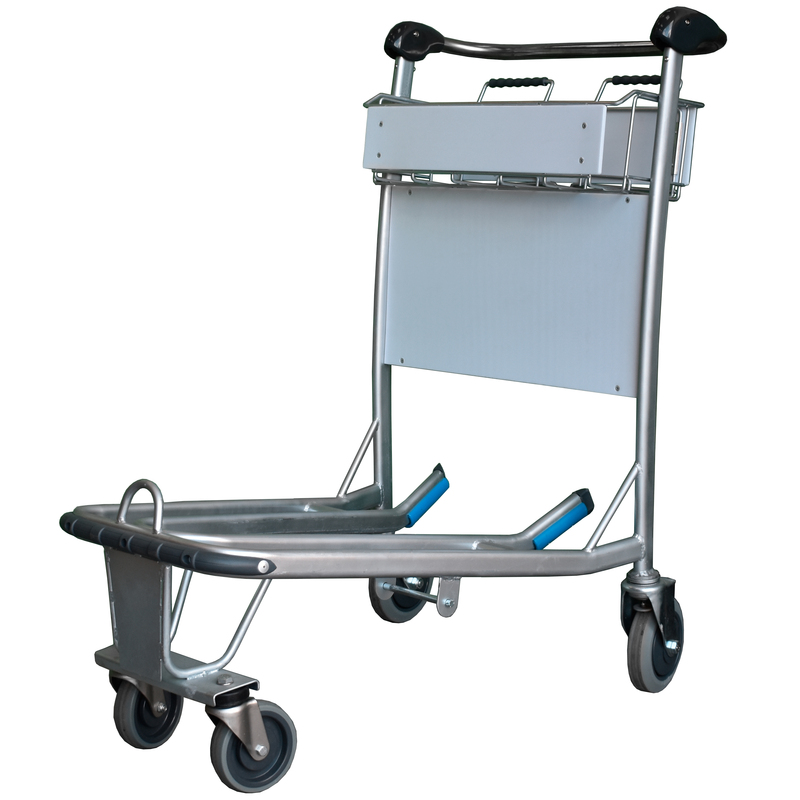 As a safety feature designed to prevent it from moving unless it is being moved, the trolley comes with a Deadman brake as standard. 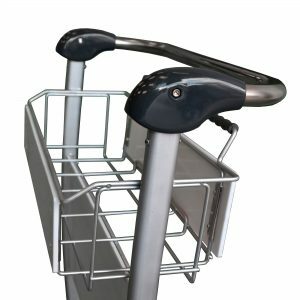 This eliminates risk of runaway trolleys and drastically reduces the risk of accidents. 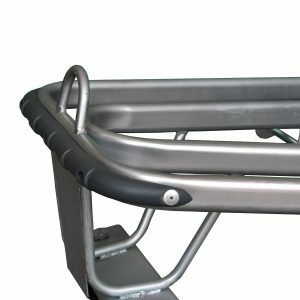 The Explorer also has a variety of customisation options and optional extras, including spaces for custom branding and advertising, specialised wheel attachments for elevators, safety strapping and more.